You’re drinking your afternoon tea while your Labrador lies near the fireplace contentedly chewing on a bone. You get up to fetch another biscuit from the kitchen, and as you make your way past your dog, he lets out a rumbling growl. You feed your dog dinner in the normal spot at the regular time. As she gobbles up her kibble, your 3-year-old niece comes running into the kitchen, only to be met with snarls from your sweet dog. Your dog has become very protective of her spot on the sofa. In fact, friends and family members receive warning growls if they try and ease your dog off the couch. It’s understandable why situations like these are upsetting. 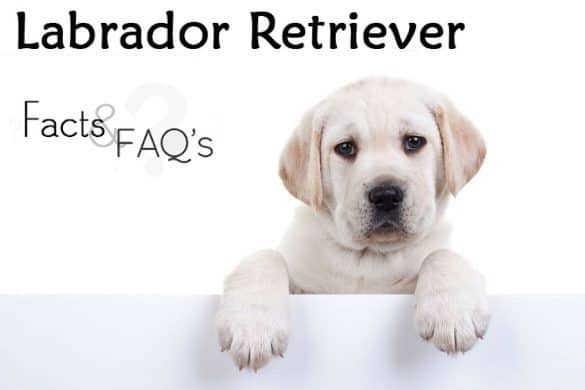 After all, Labradors are known for their gentle temperament and loving personalities. Why are they acting this way and what can you do about it? Before you start to panic, know that like many behavioral problems, this one is more common than you think, and sometimes easily remedied. 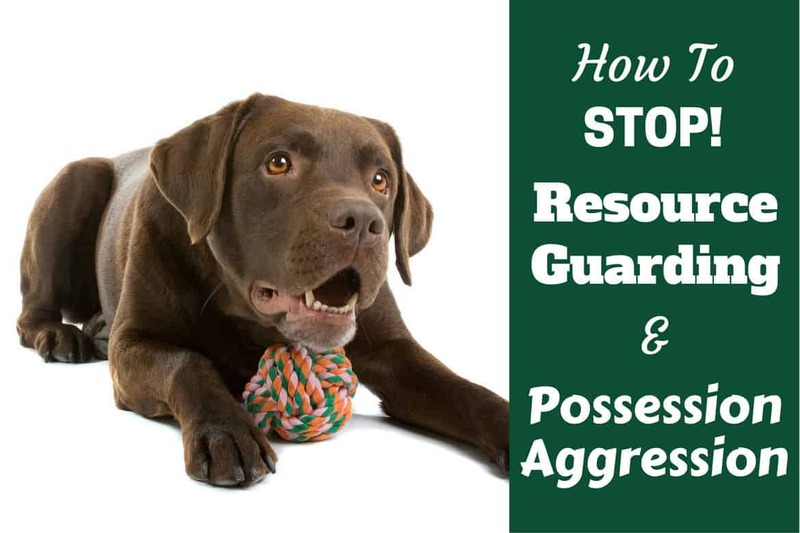 So let’s take a comprehensive look at resource guarding – sometimes called possession aggression – and read on to discover how to stop resource guarding in your Labrador. Resource guarding is characterized by snapping, growling, or other displays of aggression by a dog in order to convince other animals or humans to stay away from the “resource” they are guarding. In this situation, a resource can be a toy, treat, bone, food, bed, or place in the home, and displays of aggression can be anything from a cold stare and body stiffening, to a forward charge, or even a bite. While dogs frequently guard from other animals, this article is going to focus mostly on dogs who guard resources from human beings. This is a complicated issue, and one that has not been extensively studied by the scientific community. What we do know is that all mammals partake in resource guarding on some level. You probably lock your door at night. You might even have an alarm system. In this way you are guarding your own resources — your home and the things inside it. In the wild, canines who do not guard their resources will not live very long. They must communicate to other animals that they will not tolerate thievery. Warning signs displayed as subtle body language are often all that is needed to communicate a defensive threat, but growling, barking, and fighting are also accepted behaviors. It is a survival mechanism that ensures the longevity of the species. Over the millenia that dogs have lived side-by-side with humans, resource guarding as an inherited trait has diminished significantly. Why it resurfaces in some dogs and not others is a mystery, but it is loosely linked to both genetics and the early life experiences of the dogs in question. Puppies are more likely to resource guard until they learn that the behavior is unacceptable. If young dogs aren’t taught how to behave in a given situation, they will use whatever methods give them the desired results, which will lead to adult dogs who just don’t know the rules. It’s up to you to teach them! If your dog has recently started guarding resources, the last thing you should do is panic. You should first rule out easy-to-solve issues that might be making your dog anxious or upset. 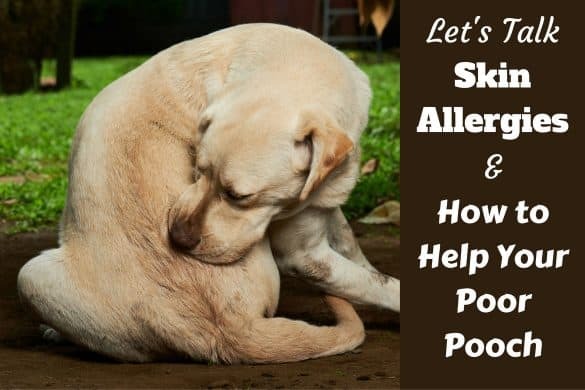 Is your dog sick? A dog who is in pain will also be under stress. Rule out any medical conditions that could be causing the undesired behavior. Is your dog getting enough to eat? It would make sense that a hungry dog will be more protective of food, bones, and treats. Be sure that your dog is getting enough high-quality, nutritious food. Is your dog getting enough exercise? Lack of exercise can cause all kinds of negative behaviors, including many that we wouldn’t normally expect. Just like you, your dog needs physical activity every single day. Is our dog being mentally stimulated? Sometimes dogs practice undesirable behaviors simply because they are bored. In addition to exercise, you need to provide your dog with mental stimulation — new environments, training sessions, and playtime. 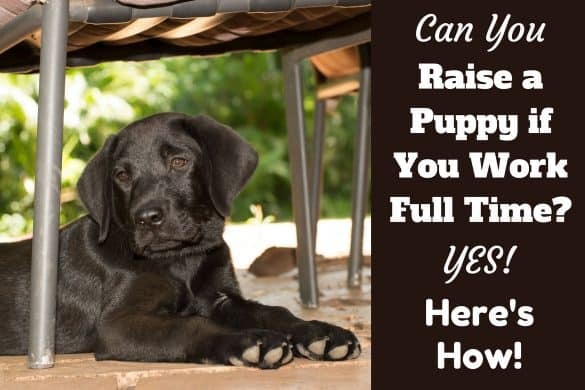 Is your dog a puppy? Puppies are still learning how to behave. They will sometimes try out behaviors, both positive and negative to see what kind of reaction they get. Remember to reward the behaviors you want to see. Follow the steps outlined in this article, keeping your pup’s age in mind as you go. Before we talk about specific solutions to the problem, there is one very important thing for you to consider. Has your dog ever put you or another person in serious danger because of their resource guarding behavior? If you answered yes to this question, stop reading and call a professional animal behavior specialist. 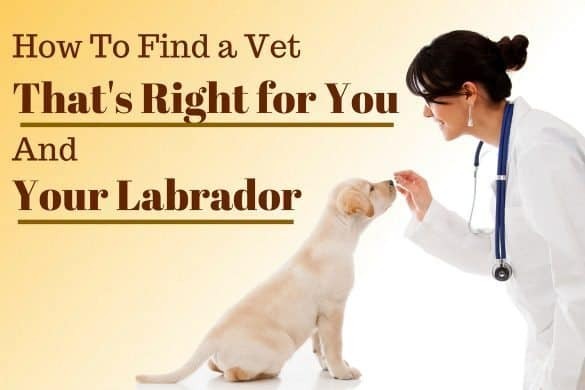 Just like serious medical conditions that require the treatment of a doctor, a dog that poses a serious threat to you or someone else needs professional treatment. You should take this very seriously! For dogs that are mildly threatening, the best way to solve the problem is to change their internal response to people or other animals trying to take away the resource they are guarding. It’s effectively a 3 pronged approach of first truly understanding why they perform the behavior, followed by a mixture of desensitization and counter conditioning. What Does a Dog Achieve by Resource Guarding? They are ensuring that whatever it is they are eating, chewing on, or protecting stays in their possession. That’s it. 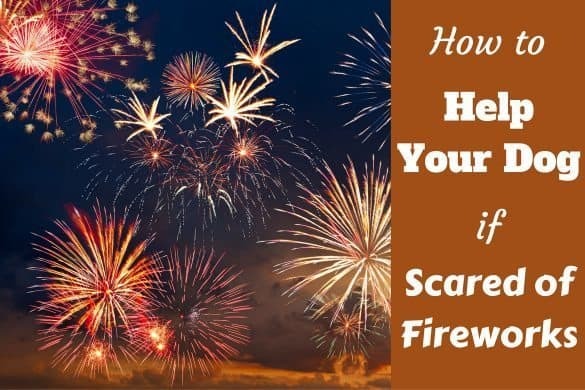 Instead of feeling threatened, you want them to be perfectly comfortable when you or someone else comes near them and reaches toward their “precious” object. You want them to understand that growling, barking, and biting will not achieve the desired results. To this end, it’s recommended to use desensitization and counter conditioning together to modify your dog’s behavior. Here’s how it works. This process involves gradually exposing your dog to a situation where they would normally resource guard without provoking the unwanted response. This is done by introducing the stimulus at a very low intensity or distance so that a response is not triggered, and gradually increasing the amount of stimulation over time and many sessions. This is a method of changing negative responses to a stimulus (the person or dog approaching the resource) into a desired behavior based on positive associations. Positive associations are often made using high-value food rewards. This works especially well with food loving Labradors. To learn more about the process of desensitization and counter conditioning and how they are used together to modify behaviors, check out this article by the Animal Humane Society. 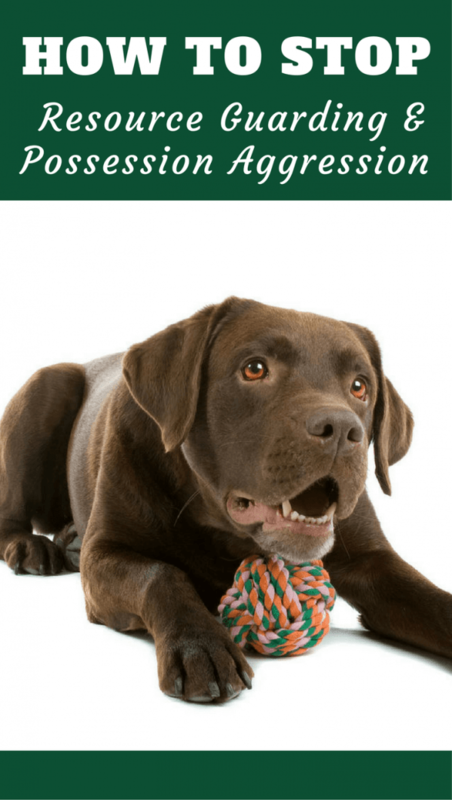 Your dog’s behavioral issues will not be solved over night. This systematic approach should be used slowly and thoughtfully. You can always backtrack and start over if you need to. Be specific. Maybe the stuffed Kong is precious, but the nylabone is never protected. Include toys, treats, sleeping spots — everything you can think of. For the counter conditioning, you need to have something at hand that your dog loves more than the thing they are guarding. A good food will be ideal for Labradors, and most high-value treats should do the trick. You may have to experiment to find something they will really be impressed by so you can create lots of positive reinforcement. Think dried liver, tuna fish, or pieces of chicken. With your high-value treats at the ready, set up situations where your dog is likely to guard. When your dog is busy eating kibble or chewing that tasty bone, leave the room and then come back. Do not get close enough to elicit a guarding reaction. Now take aim, and toss a high value treat to your dog. Repeat a few times to really make your point. Now, if your dog decides to come over and ask for more treats, ignore her. You want her to associate you standing in the room with the food being delivered while she is busy chewing her bone. She needs to connect the two. Repeat this procedure a few times before moving on to the next step. Believe it or not, your dog has already started to make positive associations between you and the precious resource. Now you will move a little closer, just one step. Toss the high-value treat, then take a step back. Take another step forward and toss a treat, then turn around and leave the room. What do you think your dog will be thinking? Maybe, “hey, come back here. Don’t leave me.” This is exactly what you want. If at any time your dog stiffens or seems uncomfortable, end the session, and take smaller steps toward your eventual success. The next step is to gradually decrease the distance between you and your dog further still. The process shouldn’t be rushed and it shouldn’t necessarily be linear. What do I mean by this? It’s not and shouldn’t be a ‘5 foot away for 2 days, 4 foot away for 2 days…’ and so on. You should ease up sometimes, go back a step or two ‘just because’ and not use every session looking for progression. For example if one day you walk within four feet of your dog without any negative response, it doesn’t mean the next day push forward to three feet. Go back to five feet instead. This will make things easier on your dog, take off some of the pressure. Go back to four the following day. Then perhaps 3 the day after, before going back to 4, and then back to 3, and then 2, and then back to 3…you get the idea. Only decrease the distance between you and your dog if you get the response you are looking for. So, what exactly is the response you’re looking for? Your dog’s body should be loose, not stiff. They should not freeze and tense up. Your dog should not start chewing frantically as you approach. They should remain calm. If your dog looks toward you, it should be with a relaxed, even happy expression. Not from the corner of their eye and suspiciously or fearfully. If at any point your dog leaves the bone and comes over to you, you should just ignore them. It’s not a bad response – after all, they’re no longer guarding their resource – but you want to reward them for chewing their bone calmly as you approach. Once you can reliably stand next to your dog without a negative response – for at least a few sessions on different days – you can start focusing on reaching toward the object. Again you must go slowly and thoughtfully. Begin by standing over your dog. Bend ever so slightly toward the object and drop a treat. Do this as many times as it takes, gradually decreasing the distance between yourself and the object. Eventually you will be able to touch – but do not take – the object while you give your dog a delicious treat. After a few repetitions of just touching the object during multiple sessions on different days, you will then be able to take the object while your dog enjoys the amazingly delicious alternative you offer. After lots of treats and lots of praise, simply give the object back. This gets your dog to learn that not only when you approach their favorite object do they get something even better, but that most of the time they are left with the object they guarded anyway. 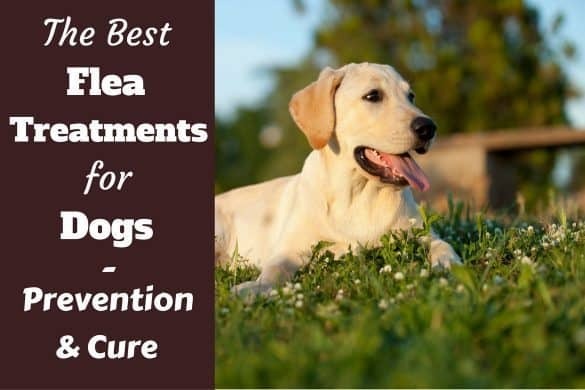 This whole process may take days, weeks, or even months, depending on your dog’s reactions. Work at their pace, not the pace that you want things to happen. Your dog and their reactions are your guide and you must go back a step or two if they react negatively, then progress again but more slowly. Do not generalize. This means that for every single toy, treat, or spot on the couch that your dog guards, you will have to start with step one and work slowly through step seven. This also applies to different people in your home. Perhaps your dog lets you take away the bone, but growls at your best friend. You will have to ask your friend to work carefully through the steps again, using themselves as the trigger. With every success, the steps will become easier for people that follow. Keep up the good work. Never stop. You may not always have to work through the steps slowly and carefully, but don’t give them up entirely either. Periodically remind your dog why it’s incredibly amazing when you take things away from them. Training has to be maintained. It’s up to you to prevent incidents. Even if your dog has never shown signs of resource guarding, you can work quickly through the steps above so that they realize that it’s always better to let you take things away from them. Prevention is always better than cure. Teach your dog to “drop it” and “leave it”. This is just another way for your dog to see how much fun it is to give you things. Don’t work on these commands with objects your dog might consider guarding or if their body language is threatening. So far this article has focused on resource guarding as it applies to dogs threatening human beings. It is actually far more common for dogs to guard from members of their own species, and while the steps to success are the same, there are a lot more variables present. There is enough differences between the two issues to warrant a separate article – and one will follow – but I’d like to cover some of the basics here. If you have more than one dog in your household, and there is no tension between them, you can keep it that way by teaching your dogs that giving one a treat means the other gets one as well. Be sure to mix up the order of the treat giving, and only dole out treats to dogs who are polite and wait their turn. Every time your dog gets away with growling, lunging, or attacking another dog, they learn something. It may be that they learn those behaviors get the results they want. It may mean they learn that you get angry at them when another dog approaches their object. In order to work toward stopping the behavior, you first will have to manage it so that it doesn’t get any worse. You may have to take away chew toys, separate your dogs during feeding times, or ban all dogs from the furniture. While you are working on treatment options, you have to do whatever you can to prevent the resource guarding. Otherwise, if your dog gets the result they want, the behavior is reinforced and will surely get worse. While not directly related to resource guarding, teaching impulse control can go a long way toward managing your dog’s problem behavior. You are essentially teaching your dog that good things will happen when they are patient and polite. That means teaching them not to pull on the leash, to sit at the door before going out, and to wait patiently during feeding time. Resource guarding behaviors are often exacerbated when dogs constantly expect to get what they want when they want it. Click here for a more detailed guide to stopping resource guarding between dogs. Do not get angry. You are essentially trying to build a foundation of trust between you and your dog, and while being angry might feel good in the short term, it won’t do anything at all to solve your dog’s problem. Do not punish your dog. This will only elicit confusion and possibly more aggression. Do not ignore the behavior. Perhaps you have a dog that growls ever so slightly when you approach the food bowl. Fine, you stop approaching when they’re eating, and everything is okay, right? Wrong. What happens when the six-year-old neighbor comes to visit and approaches your pooch who is eating? Your dog will wonder why the child is ignoring all the usual warning signs. In the dog’s mind, she’ll feel like she has to escalate the situation to make the child understand. We don’t want to go there. Do not allow children to take part in training. Dogs who guard resources can often be unpredictable. If you have small children in the home, you should work with a professional to solve the problem. Resource guarding is a behavior that should not be tolerated in your home, but the act also doesn’t make your dog bad, mean, or beyond hope. It is a natural behavior that can be remedied. For some dogs it will be as easy as implementing a few desensitizing and counter-conditioning techniques. For others, it may require the help of a professional. Whatever path you decide or have to choose, it will be well worth the effort you put into it. With a lot of patience and persistence, you will go far toward eliminating the behavior, and you will also develop a relationship with your dog that is based on love, trust, and mutual understanding.